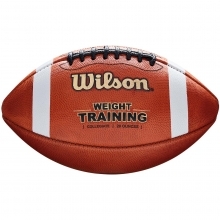 The Wilson Laceless Training Football was developed to take routine quarterback drills to the next level. 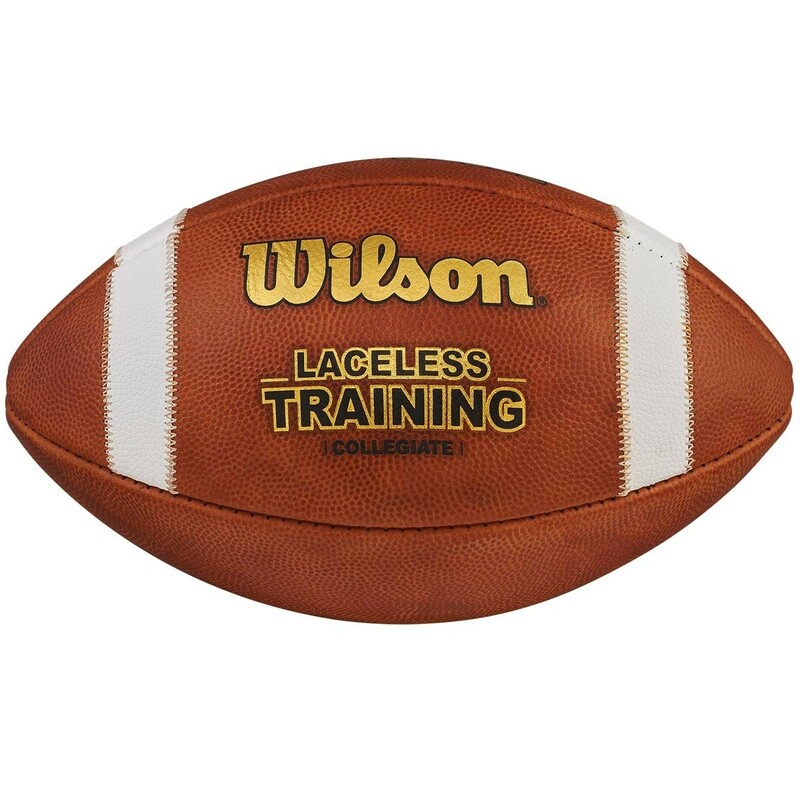 Wilson's laceless technology prepares the QB for those high pressure, in-game quick-release situations. 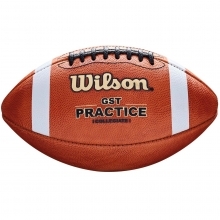 This training football helps quicken a quarterback's release by preventing them from relying on the laces to make pinpoint passes. 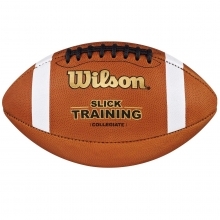 Made from Wilson's exclusive leather with sewn-in pebbled composite stripes for 82% more grip. Multi-layered lining helps maintain consistent shape and durability. Spend less time finding the laces and more time making the play with the Wilson laceless training football.